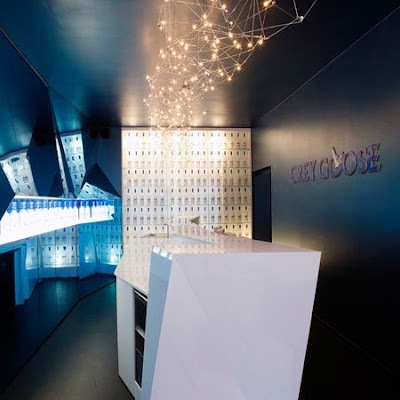 Yesterday a foreign friend of ours arrived in Brussels asking, to go to the Grey Goose bar in Brussels. For those who don't know, Grey Goose is a vodka brand. 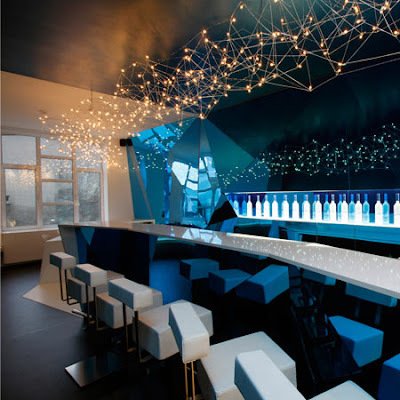 Apparantly the news about the great design of this particular bar had reached even the distant shores of Brazil. Eager to check this out I started looking for it on the net, with a rather mixed result. Yes the bar exists, but it's not accesible to the public. 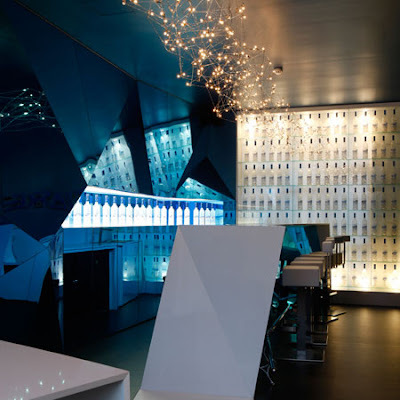 It's the headquarters bar/meeting room of Grey Goose in Brussels. 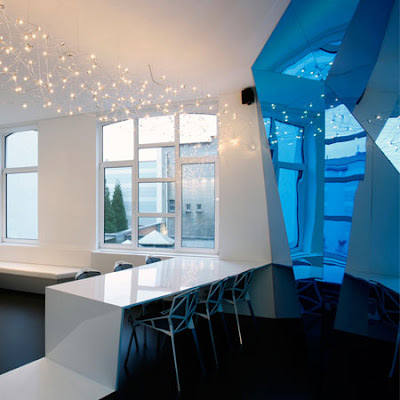 Meeting room? Yes indeed this is where they receive guests in the company. Nice one. Must deliver a great brand experience. On top of that the design has started to life a life on itself, getting exposure on several blogs and design sites.